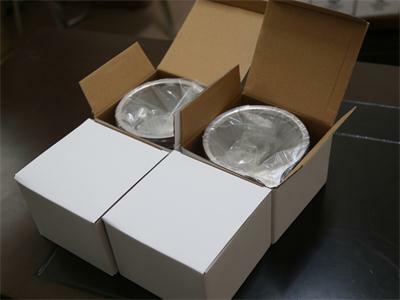 each with plastic bag in white box, then 60 units per carton, double carton with angle protection to make sure the goods can arrive you in good condition. 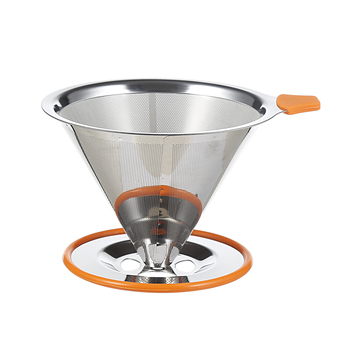 Stainless Steel Coffee Dripper/ Pour-Over Coffee Micro Dripper is specially designed to help you make a delicious cup of coffee, each and every time! 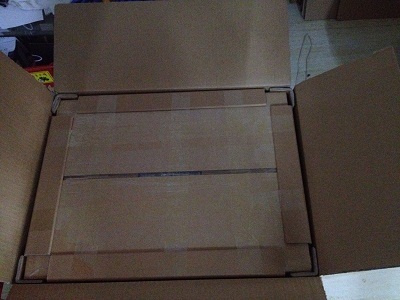 Are you still worried about that the goods can't arrive you there in good condition? Conatct us now, we will solve this problem for you. 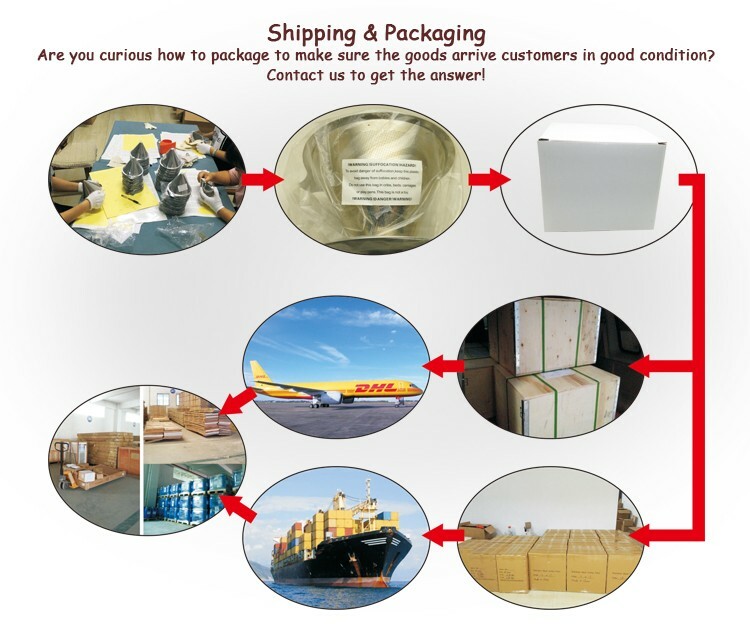 1.Do you offer samples and how much would the cost be including DHL Express Shipping to United States ? Yes,we offer samples and the cost include DHL is about $40 for one or two samples. If you send us your logo file we also could engrave your logo on samples for you to check . 2. How long would it take to receive samples? The samples will be ready in 2 days (include logo engraving), and it takes 5-7 days for DHL shipping. 3. Can we pay using Paypal? Yes, PayPal is acceptable for samples. It’s also OK to use Paypal for full order but you need absorb all the extra cost for using it. 4. Can we change the color and other aspects of the product? Yes, we could make it titanium coated for any color and will try our best to make the change you want. Just contact us and we will show you the colored ones and other aspects. 5. Can we brand the product with our logo? No problem, we could engrave your logo anywhere available on the product and make custom color box for you. 6. What is the cost per unit including shipping to US? 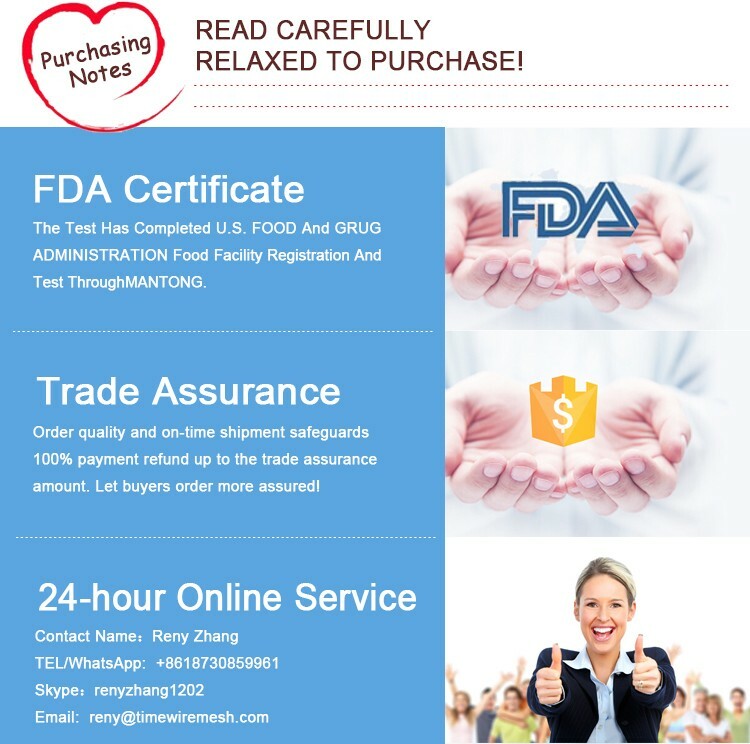 Please contact us to get the lastest best price, and we could quote you air express ,air cargo and FBA shipping cost for your reference. 7. How long would it take to manufacture the products once we place an order? Usually it’s 12 to 15 days depends on quantity. 8. Do you accept Escrow payments? 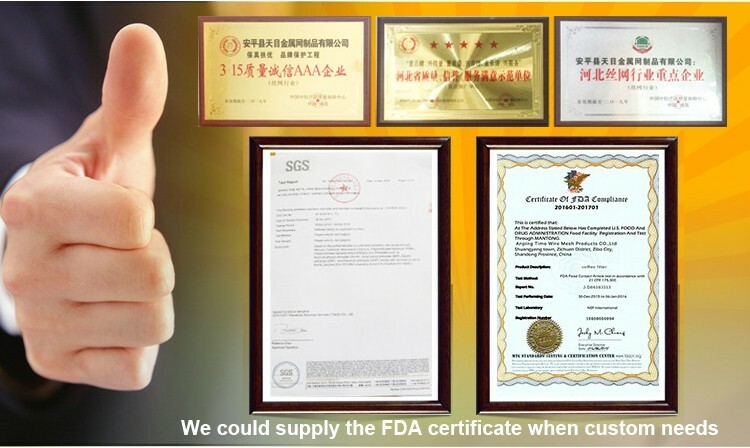 Yes, we accept Trade Assurance on Alibaba, it’s a kind of Escrow payment and you will get full protection from it. 9.Do you have any other accessories come with coffee dripper? 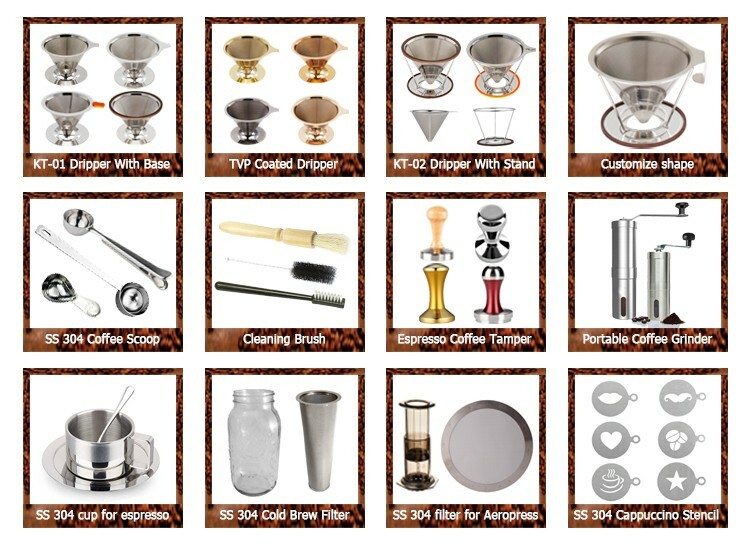 Yes, we have coffee scoop and brash to clean the dripper ,please contact us to get free samples. Question 1: The filter gets clogged and difficult to clean after several times use? Clean the coffee filter with clean water immediately after use. If it doesn’t work, contact us now for more details. We will help you bring the filter back to its original free flowing state step by step. Answer 2: Our coffee filter is strong enough. 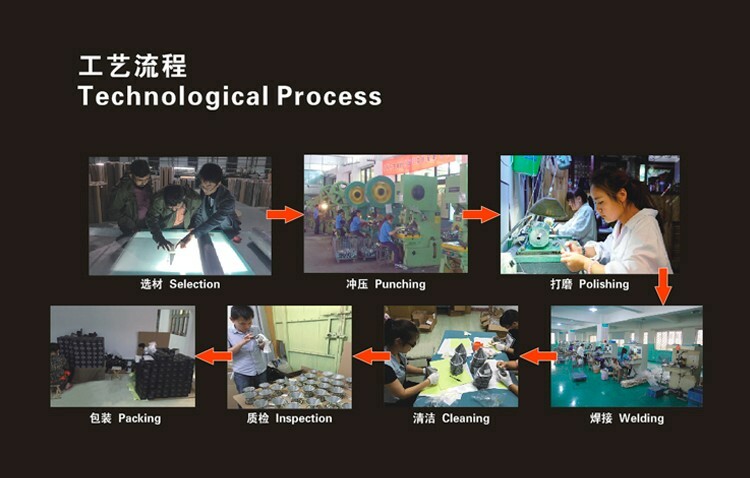 It’s using precise instrument to combine the filter by welding. This problem won’t happen to our products. Question 3: it is easy to burn yourself? Answer 3: We may provide you a silicone handle (silicone tab) with any color you want to protect fimgers from scaled. Question 4: Disappointed in the rust spots? Answer 4: The “rust spots” is welded spots, not rust. 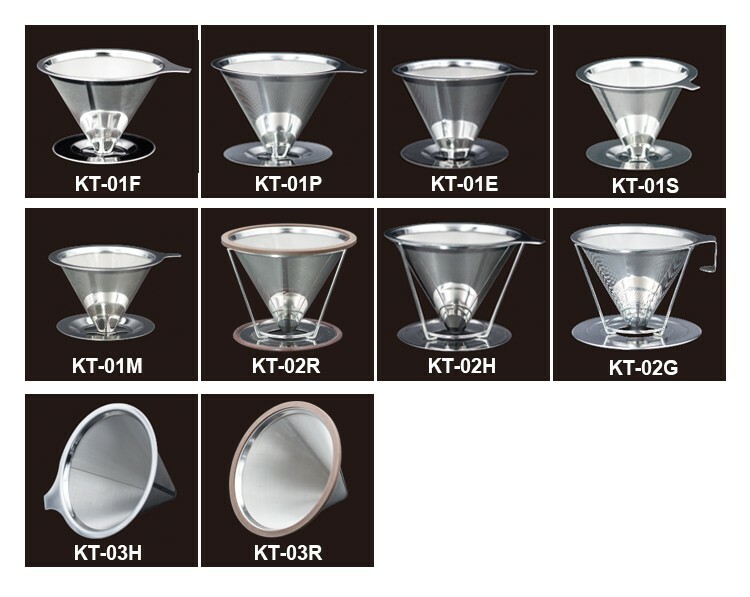 Please be rest assured, the material of the filter is all 18/8 stainless steel, it won’t get rusty. Anping Time Metal Wire Mesh Products Co., Ltd. The supplier is ranked number 5 by reviews data in Kitchen Tools & Gadgets. The supplier has delivered 81.1%% of their orders on-time in the last 180 days.